Golden Slipper winners often fail to re-capture the dynamic traits displayed in their initial prep. The most logical reason for this is the arduous preparation that a 2yo is put through, which simply flattens them for life. This is a key challenge faced by owners, who must choose between short-term glory in the 2yo year or longevity. 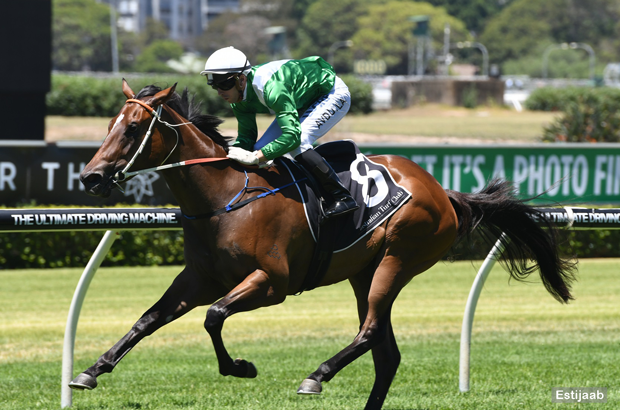 This week’s lays feature the 2018 slipper winner and the challenges this filly faces on Saturday, in addition to the “gut busting” two year old campaign of last year. Has the dreaded Slipper winner's curse and must overcome an awkward draw in gate 11, with plenty of speed on her inside. They will attempt to bustle her again as per her preferred pattern, but I doubt she will be dynamic enough this time in to burn them all off early. Expect her to be posted wide throughout and a few of these with cheaper runs to have her measure. One of the most ugly speed maps you will ever see. Expect a significant market drift and avoid at all costs. Will find this far too short for his first-up assignment, with Godolphin leaving plenty in the tank to aim at the bigger Autumn targets. He did win first-up over this distance last prep, which is a big reason the market has him pegged short. That was against Sydney rubbish in benchmark grade and this race has much more quality. The speed map has them going fast, however Trap For Fools should have most of them bluffed from the outset. Contrary to many, I have them coming up for air through the mid-stages. This will not suit Avilius who will need a hot tempo to get home hard. No doubting his brilliance, however he comes up far too short with plenty against and the stable won't be out to gas him early in the prep. Lay. If you prefer free tips rather than free lays, check out our Tip Market. There are plenty there and they all have validated profit statistics on display.